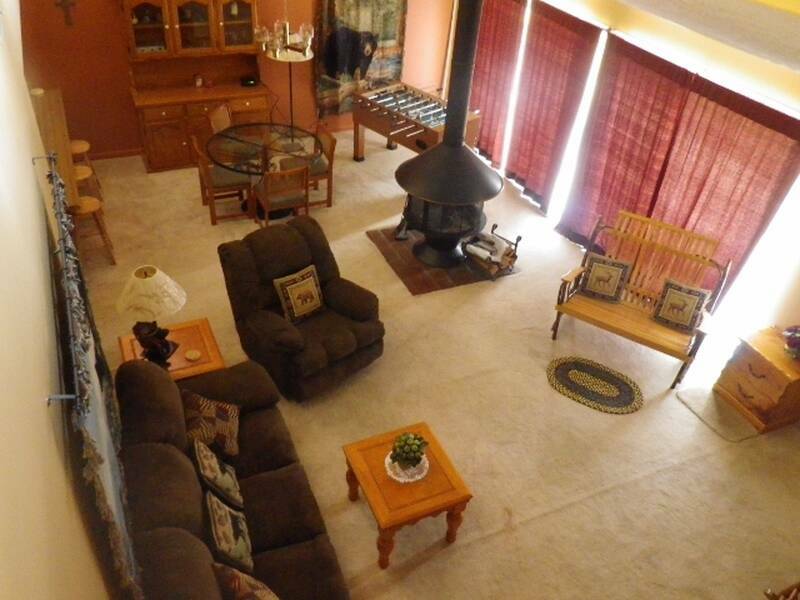 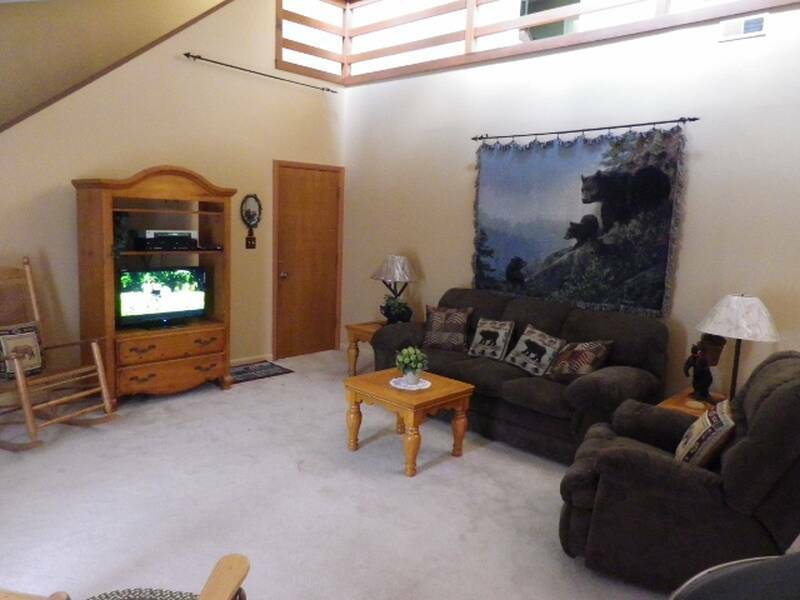 Cozy yourself in luxury along with a comforting mountain atmosphere in this 2 bedroom/2 bathroom Gatlinburg chalet. 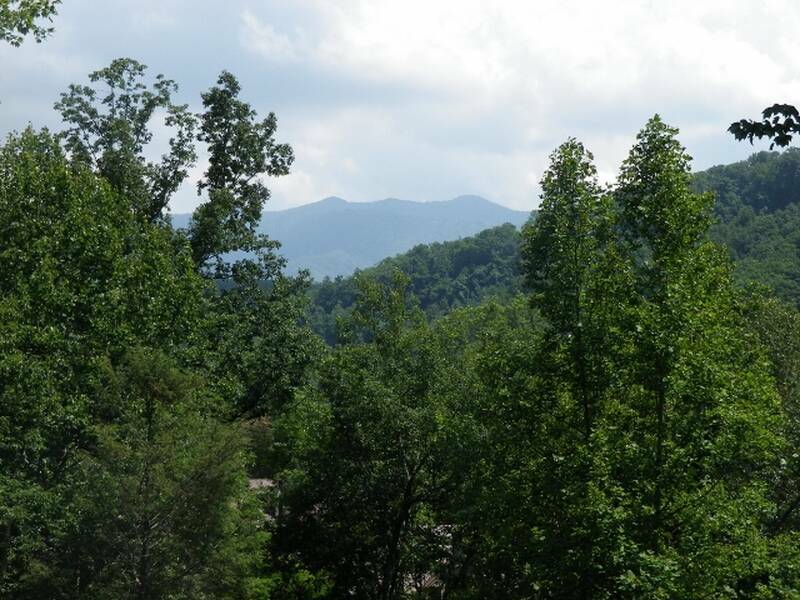 It offers everything you need for a spectacular Smokies vacation, with one bedroom on the main level and one on the upper. 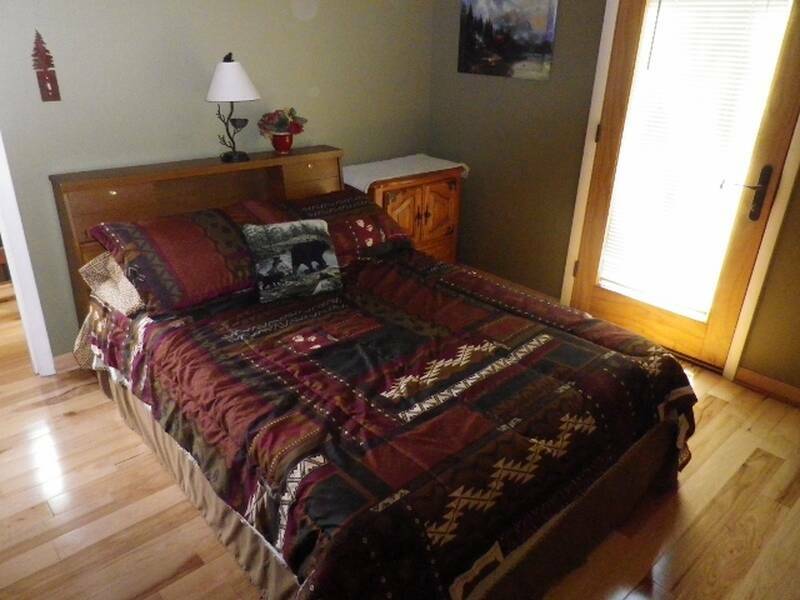 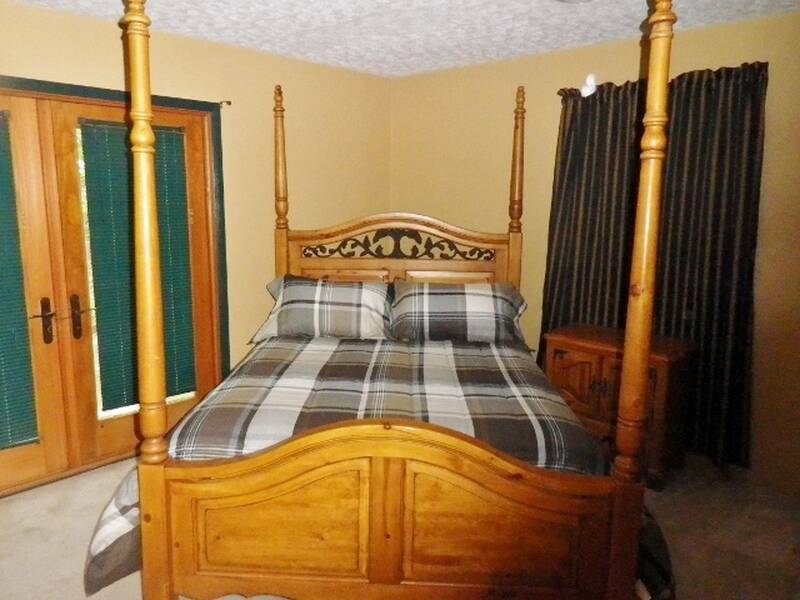 The upper level bedroom has a set of bunk beds and full bath. 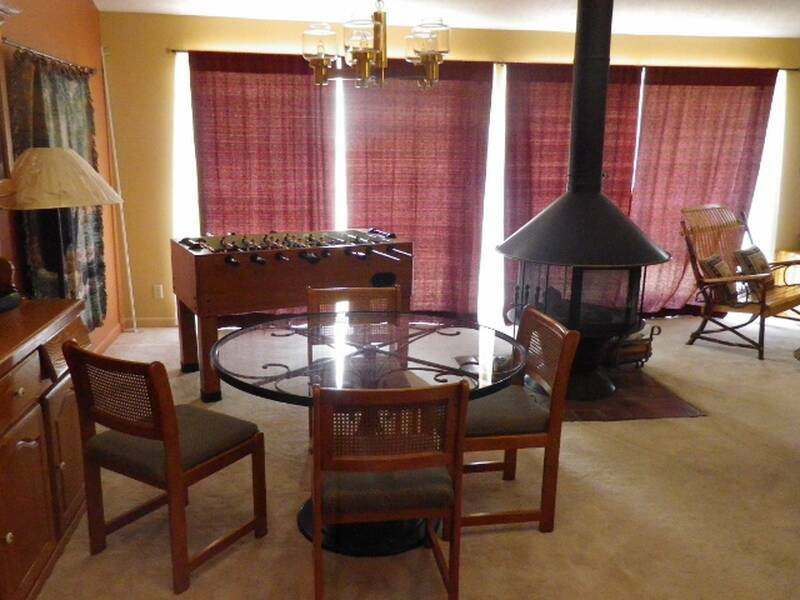 The main level living room offers a wood burning circular fireplace, foosball table, dining area and a well equipped kitchen that has all the modern amenities of home. 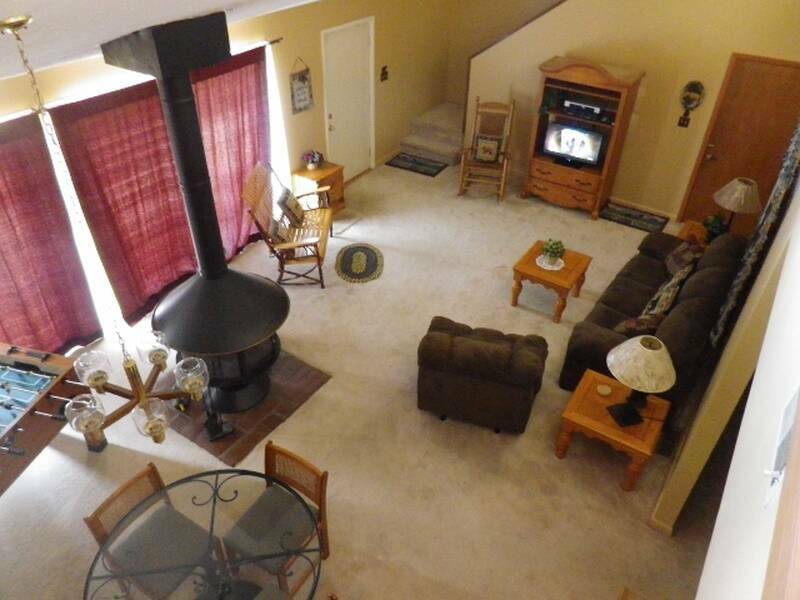 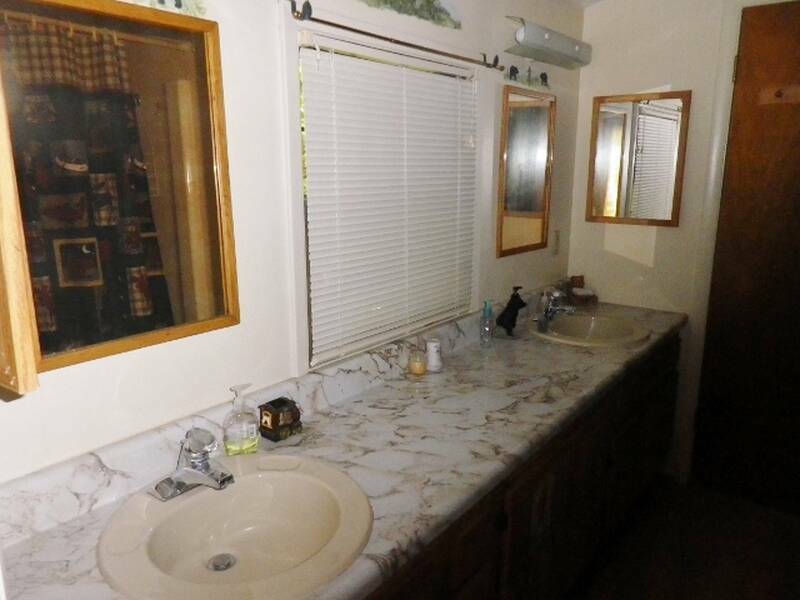 There is a large hot tub and gazebo on the driveway level. 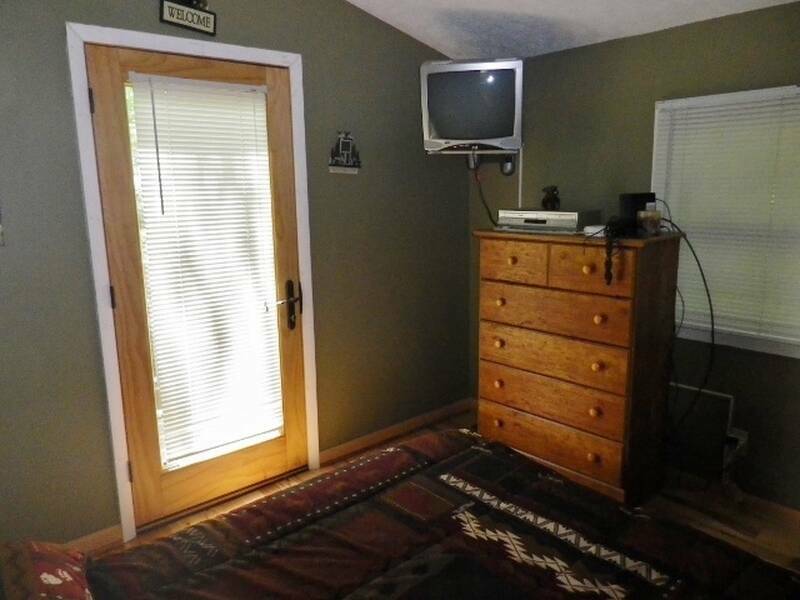 Charter High Speed Internet (Ethernet Cable) is available. 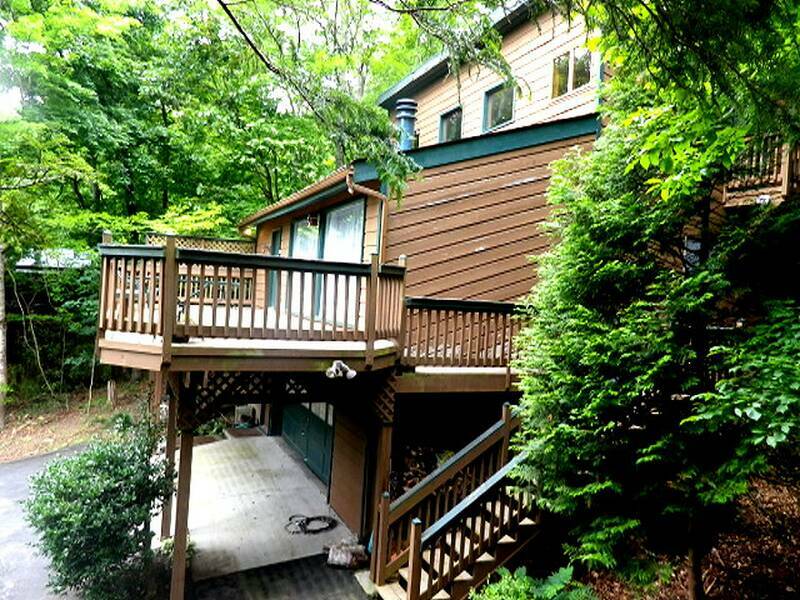 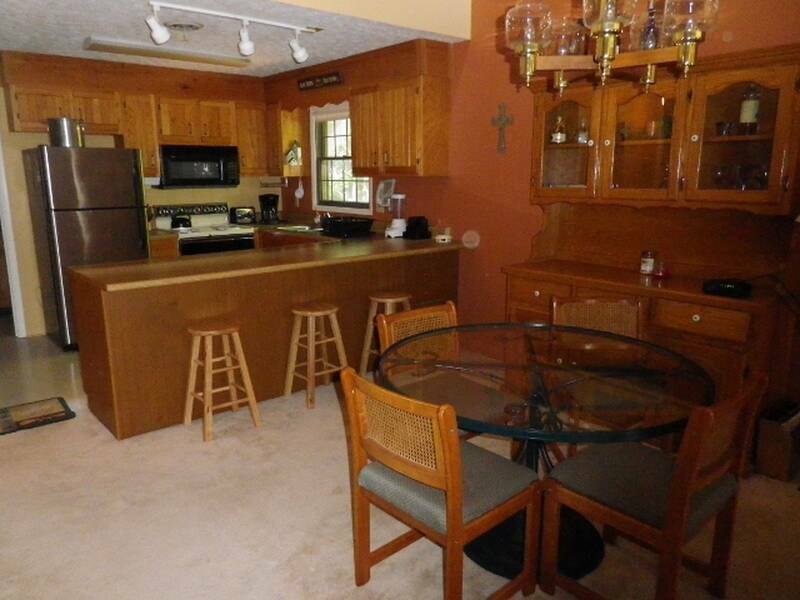 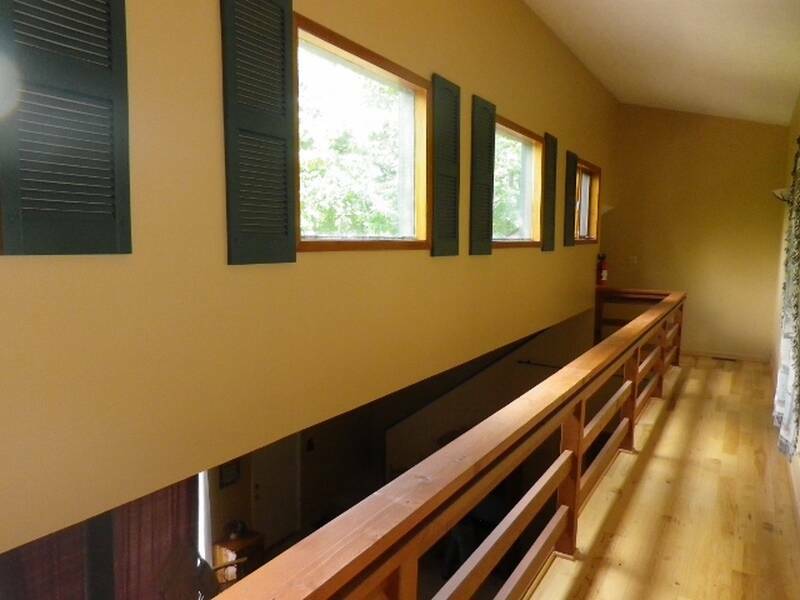 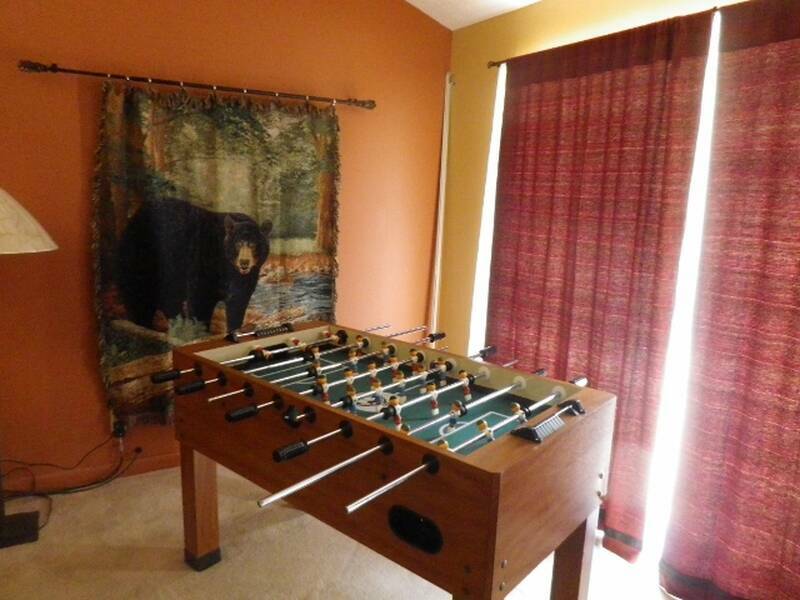 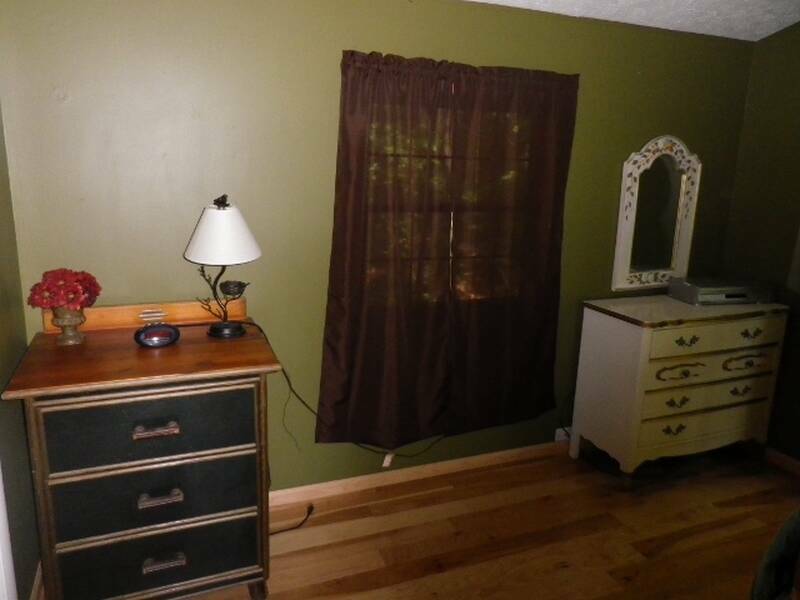 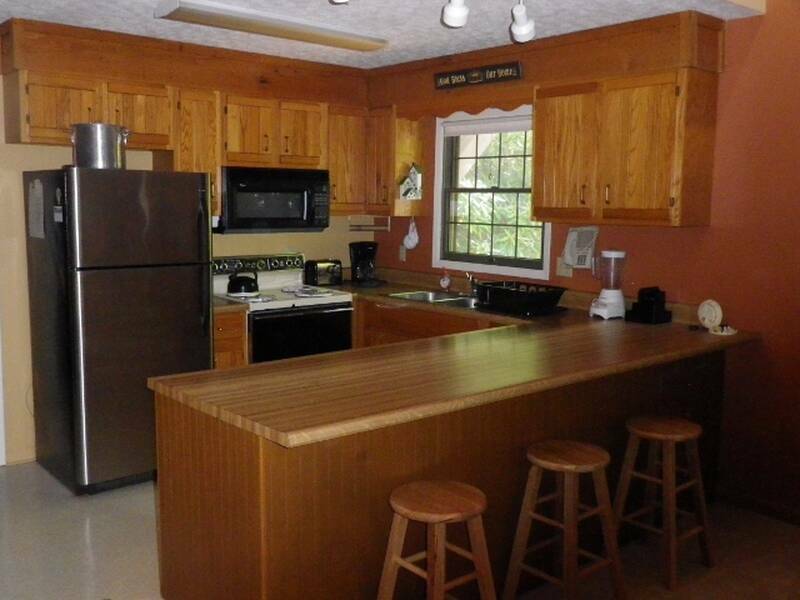 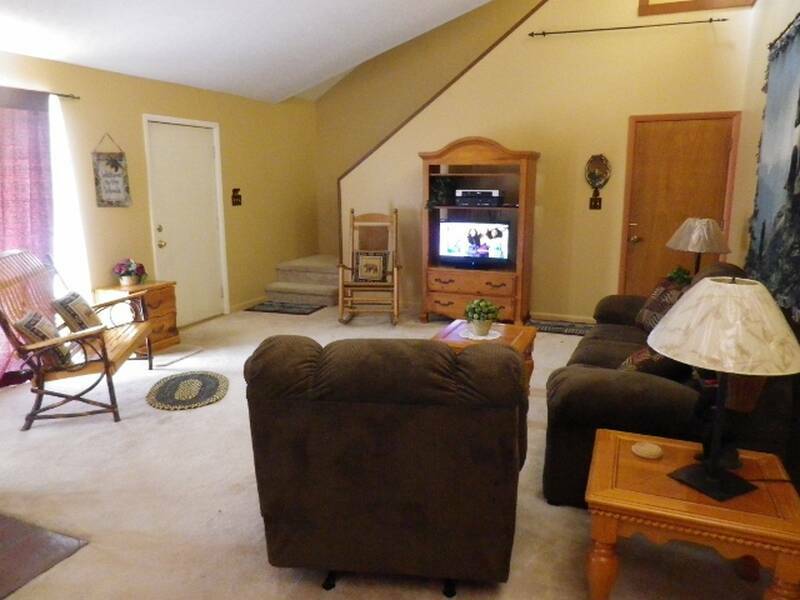 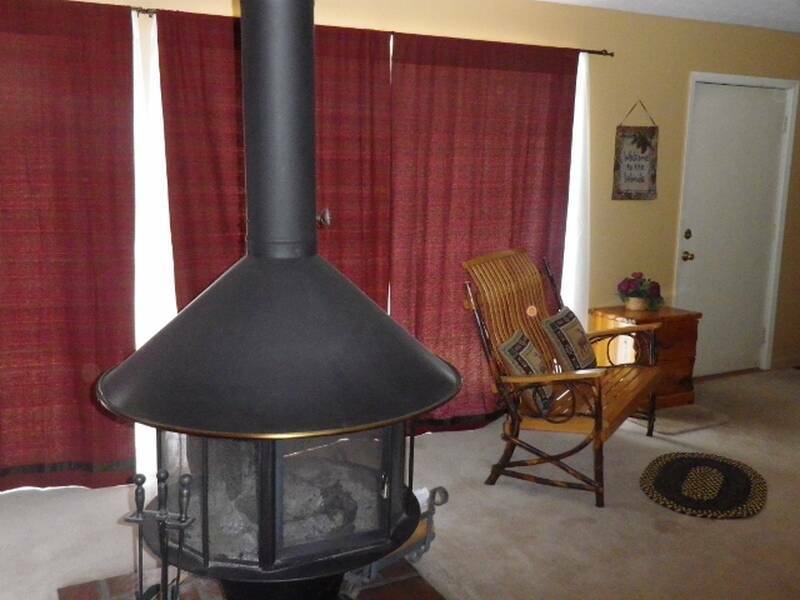 This Gatlinburg chalet rental is in a great setting and only minutes from Ober Gatlinburg and downtown Gatlinburg. 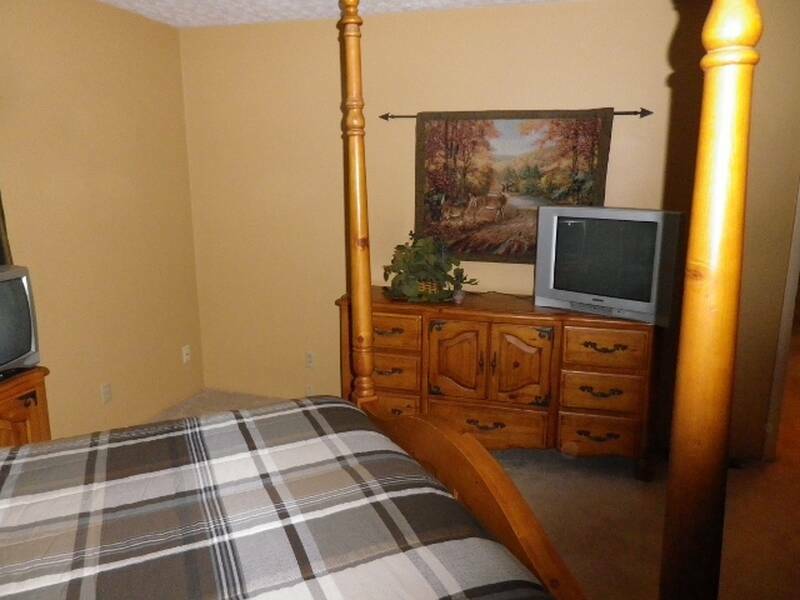 7 - 10 minutes from Dollywood/Splash Country and all the outlet malls. 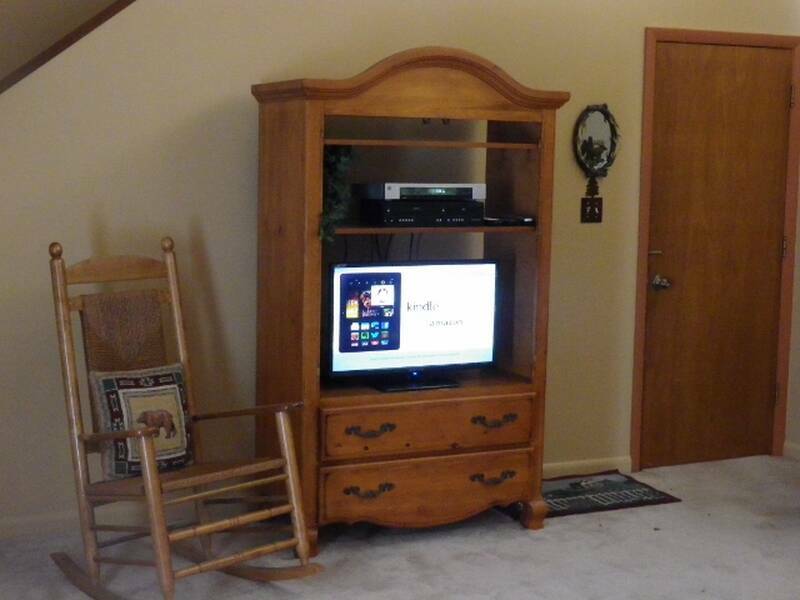 Great Value!!! 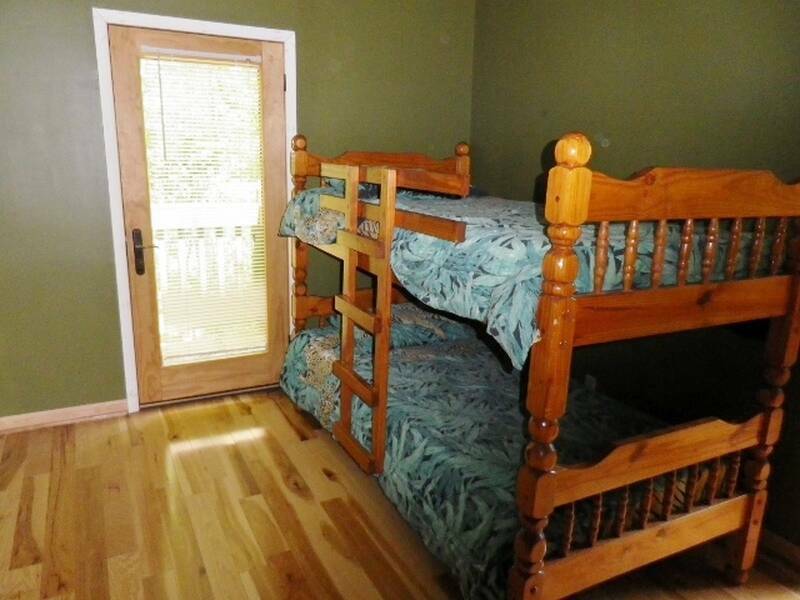 Book this cozy Gatlinburg cabin now and get ready for an amazing Smokies vacation.